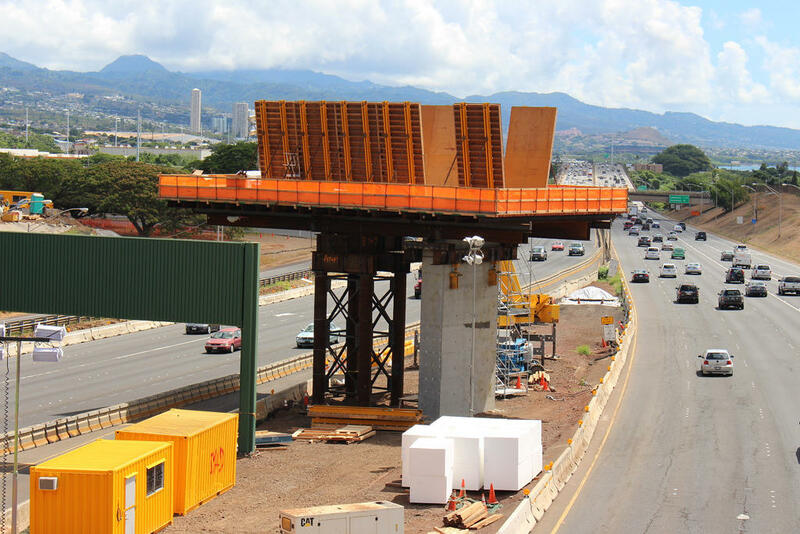 Honolulu’s rail project will bring changes to the city’s skyline, and some of its property ownership. The city and county have identified more than 200 properties it needs to acquire. So what does that mean for owners? Pacific Business News Editor in Chief A. Kam Napier has some answers. Local folks often worry about the impact of big-box stores on small neighborhood retailers. That concern certainly surrounded the opening of the new Target Store in Kailua. So how are local shops doing now? Pacific Business News Editor in Chief A. Kam Napier has more. Honolulu is in the midst of a building boom, with new high-rise condominiums rising up everywhere you look. But are local architecture firms being left on the sidelines? Pacific Business News Editor in Chief A. Kam Napier has more. It’s one of those ideas that sounds like it may be too good to be true: using seawater to cool office buildings. But it’s a project that’s on its way to becoming reality in Honolulu. Pacific Business News Editor in Chief A. Kam Napier has more.